One thing that frustrates internet user’s more than mediocre content is website loading time. In fact, users usually abandon a website if the page fails to load within 2-3 seconds. Think about it! How long did it take for this page to load? Two seconds or perhaps even less? However long it took – at least you waited. According to some studies, a modern internet user is not willing to wait even 400 milliseconds for the page to load. Additionally, a delay in page load time can cause a loss of 7% in conversion and 16% decrease in customer satisfaction. Take the example of Google. The leading search engine experienced a 20% drop in traffic as a result of an extra 0.5 second wait time in loading. Similarly, Amazon ran an A/B test in which they found out that even the smallest delays in load time could cause a significant decrease in revenue. Considering the experience of these two renowned and reputed websites, one can easily understand that merely having a site with high content and the best designs are not enough for the customer of today. The customers of present and the future want fast websites, and if your site fails to load according to their expectations, they are very likely to abandon the ship and take their business elsewhere. So, how do you make your pages load faster? To help you out, here are some design tips. According to the Interactive Advertising Bureau, website ads should be less than 300 kilobytes. 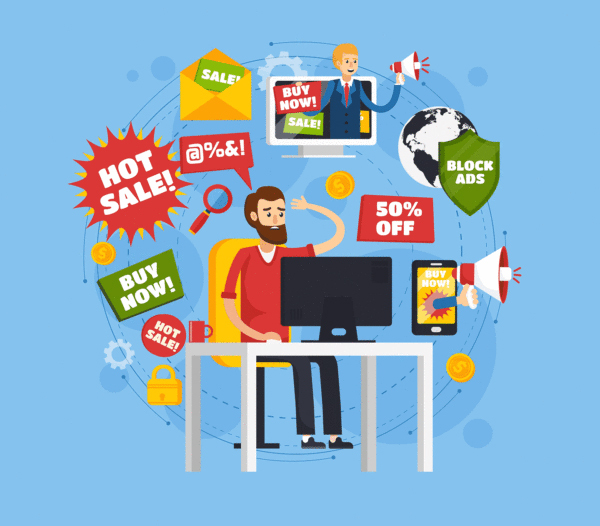 Unfortunately, 40% of online ads exceed the industry standards. These ads not only take up space of content but also slow down the loading time of websites. This irks not only the customers but also Google which disapproves of popup ads. Having an effective marketing strategy through ads is critical to a business’s success. However, having a page overloaded with advertising may affect your visitors experience negatively. Therefore, remove excessive ads from your site and position the existing ones in such a way that it doesn’t disrupt the user’s viewing pane. Having ads with lots of graphics and animations can also slow down page loading speed. Having images is an essential part of your website. In fact, a survey reveals that 66% of consumers want to see at least three pictures before making a purchase. However, visuals that are part of websites today are very large which can slow down the page load time. According to Radware, 45% of the top 100 e-commerce websites don’t compress the images that they use. It is not possible to remove images from the website altogether. However, resizing and compressing them can have a significant effect on their load time. In one study, resizing 22MB pictures to 300KB resulted in a 70% reduction in time to interact for the user. 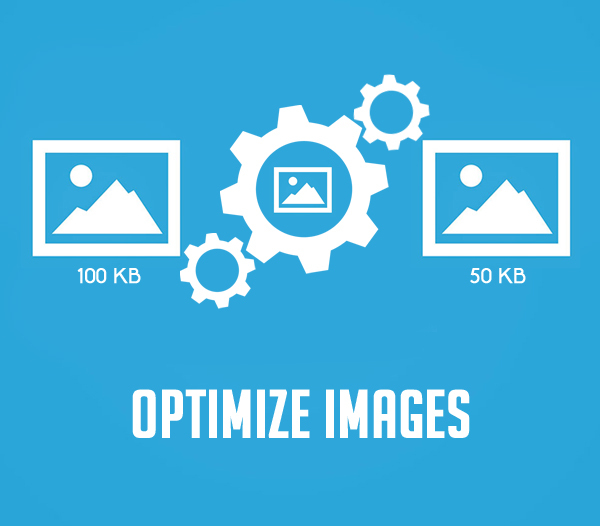 Additionally, WordPress offers several tools such as WP Smush that automatically resizes images before uploading them. If you are running your website on a platform like WordPress, chances are you are also utilizing some of the plugins that enhance the functionality of a site. Till date, the WordPress directory offers more than 40,000 free plugins that support several features of a site. These include marketing, affiliation, SEO, and CRM plugin WordPress. Since they are easy to install, many website owners download them frequently without considering the consequences. However, the more plugins you install, the slower your website will run. Since each plugin requires its own set of codes, the server usually bogs down when the visitor logs on to your site. To minimize this and remove all unused plugins, make use of plugins such as P3 Plugin Performance Profile that helps narrow down the plugins that are causing trouble on your website. When a web browser (internet explorer, Chrome, Firefox) loads a webpage, it first downloads that page from the web server. This means that all texts, images, and graphics are loaded every time a visitor checks into your page. This impacts the page-load time greatly. Nevertheless, the caching process minimizes the load time by automatically saving all downloaded files on a local hard drive. This makes retrieval easy when visitors recheck your website. Not only customers but google also prefers a fast-loading webpage that uses the speed as one of the determining factors for search engine rankings. The caching technique is easy to implement with the help of WordPress plugins like W3 Total Cache and WP Super Cache. Moreover, the procedure is trusted by several renowned websites including Mashable and tipsandtricks-hq. According to Google, redirects are unnecessary, and website owners should eliminate them entirely. The redirects automatically take the visitor to one page from another. When you place a redirect on your page, the internet user must wait for the page to load twice. The method causes pages to load slowly since it is technically a waste of time to go from one page to another. For instance, have you ever been asked to go the bathroom and when you get there, you are told that this one is closed and you should go to some other one? Page redirects work the same way! And although there are many legitimate reasons to have redirects, it should be kept in mind that the method affects page loading speed. The technique is influencing the mobile user’s more than desktop users who are using less reliable internet network. Today, more than 90% of adults have access to cell phones and as mobile usage increases – the redirects will become more of a problem. 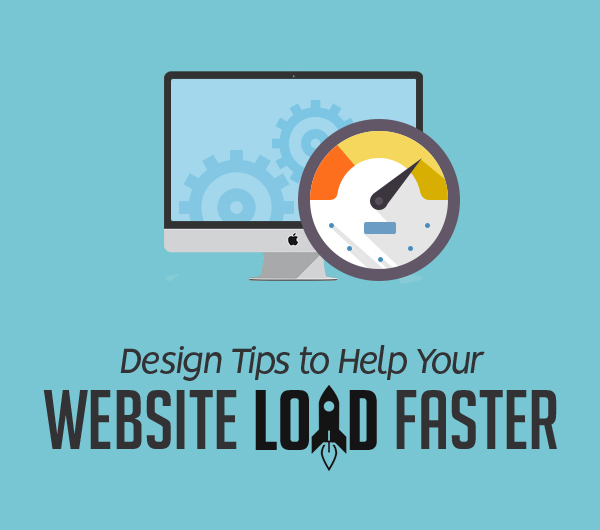 Several factors contribute to the slow pace of your site. Make sure you apply the best practices when designing your website and continue to keep track of the changes that occur within. Monitoring your website over time will not only help you catch any issues early on but also ensure that your site performs optimally. Good luck and do let us know your tactics to speed up a website.